Stanley is a stylish statement piece that fuses modern chic with classic sophistication. 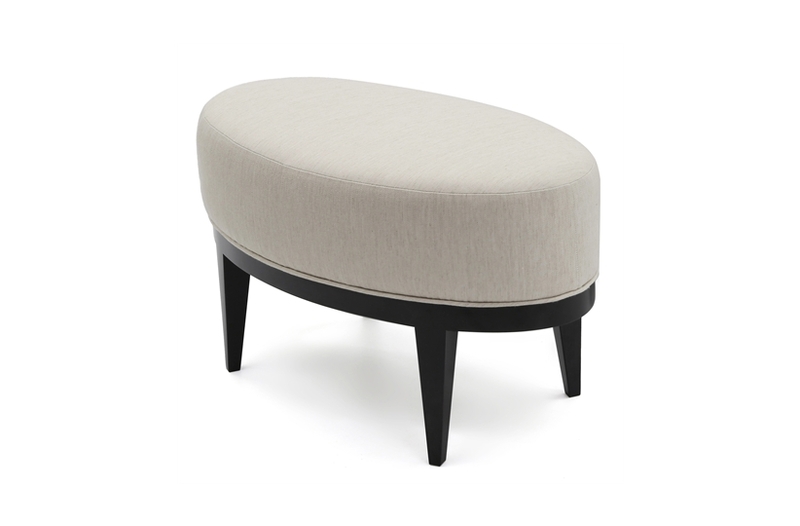 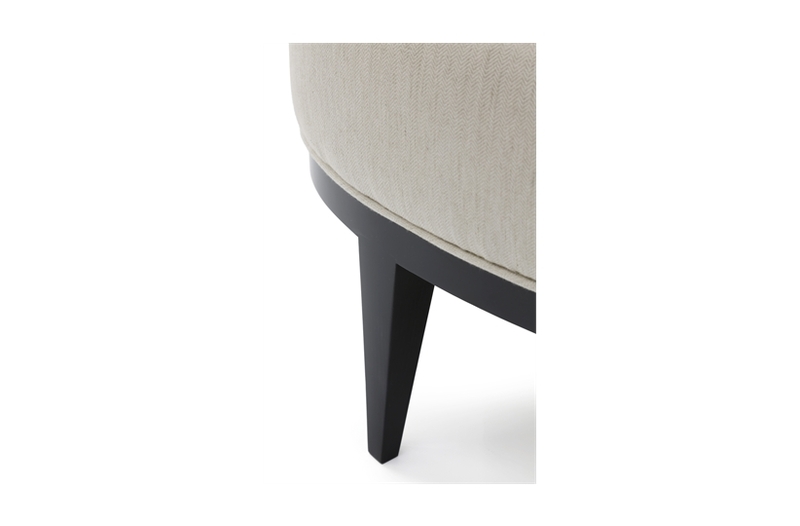 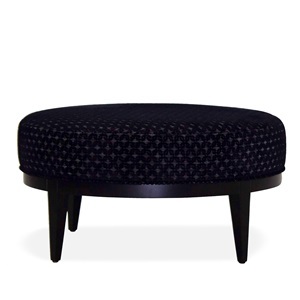 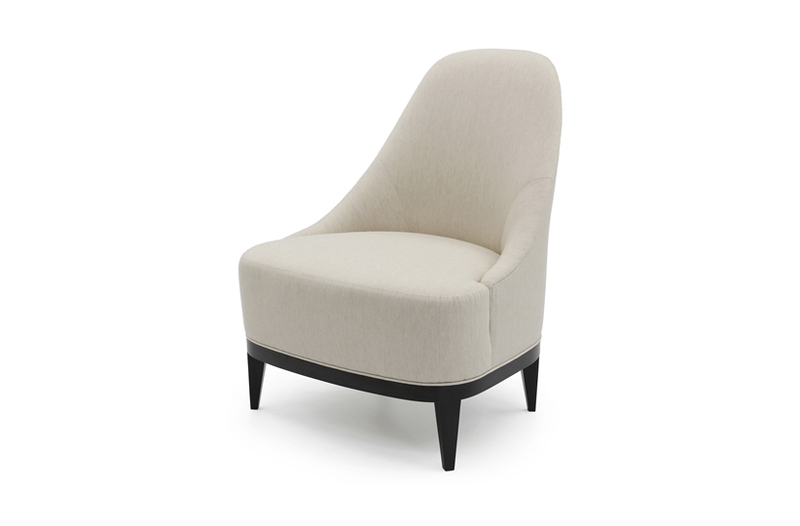 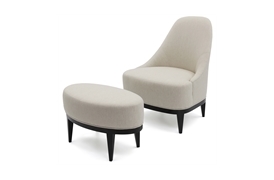 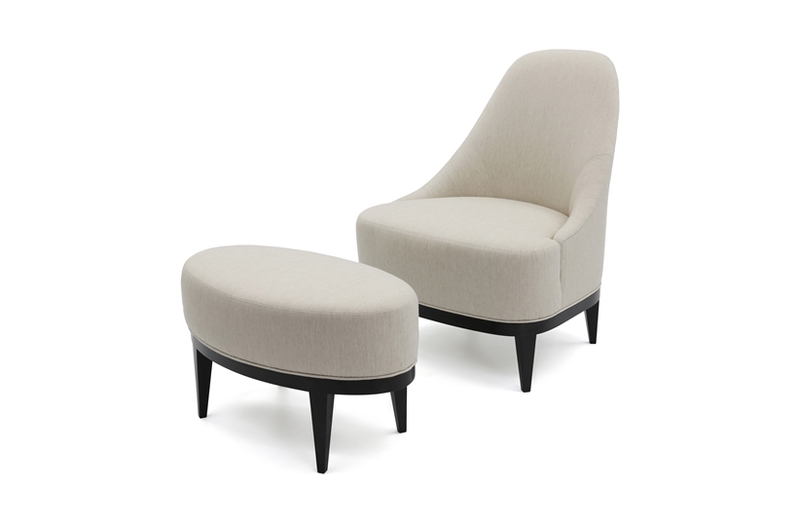 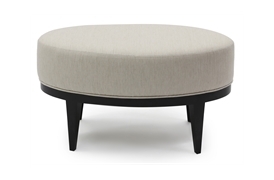 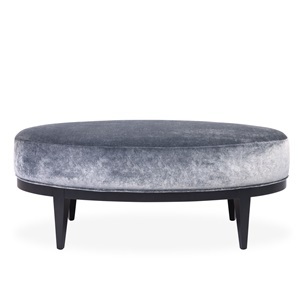 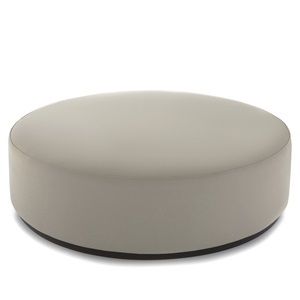 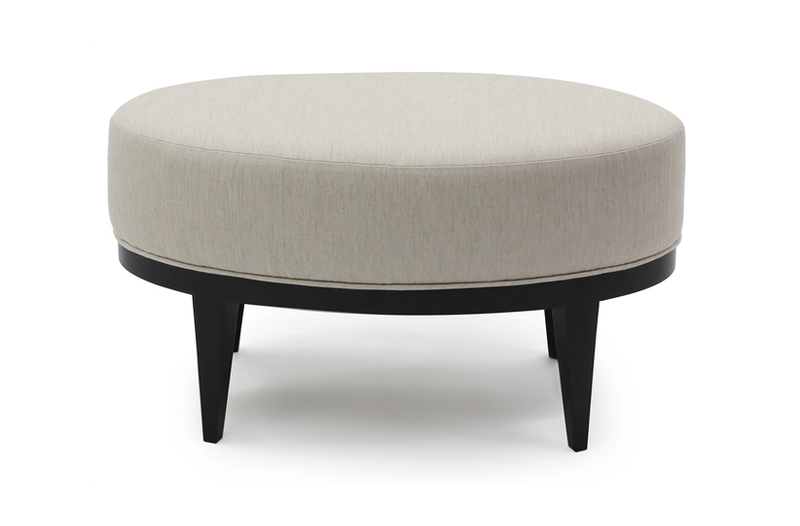 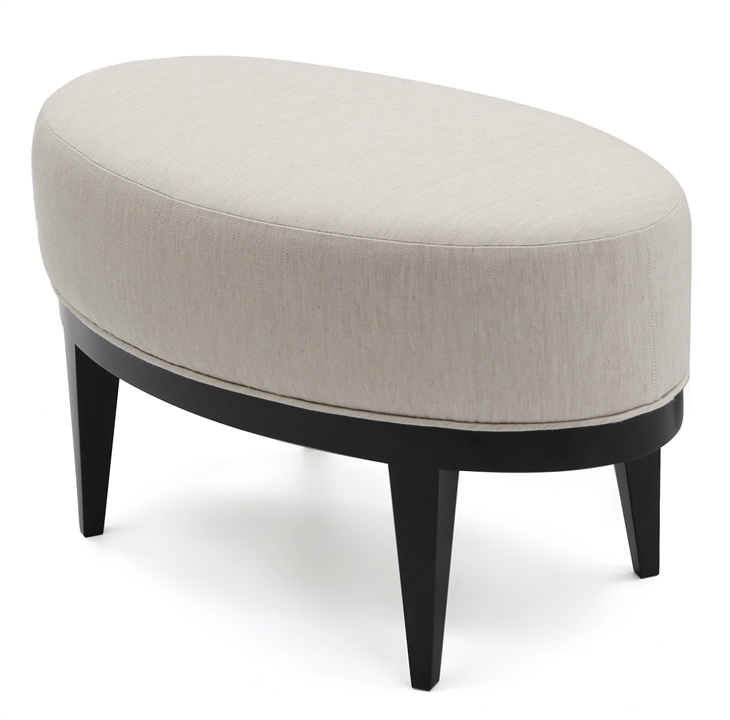 A plush oval stool with soft sweeping features and elegant show wood legs, Stanley serves as an ideal conversation piece. 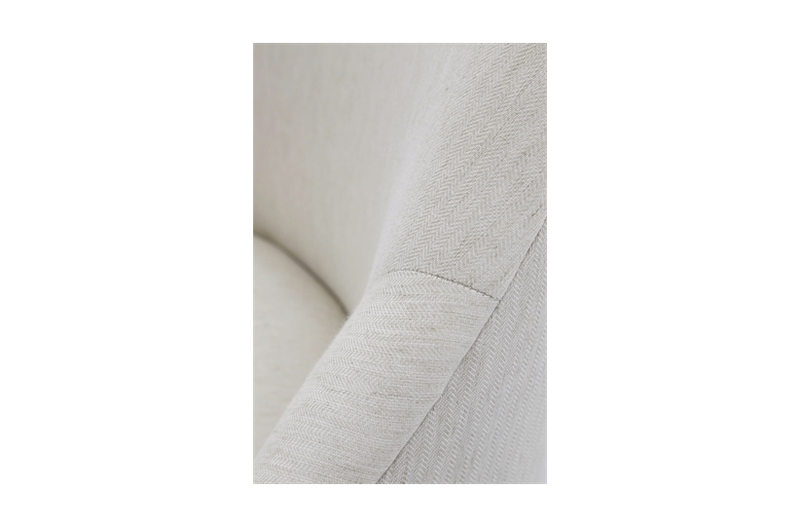 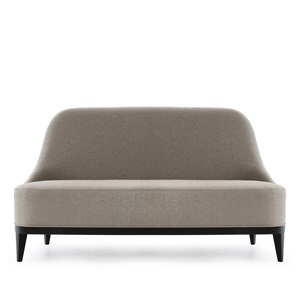 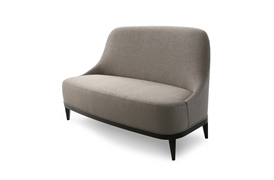 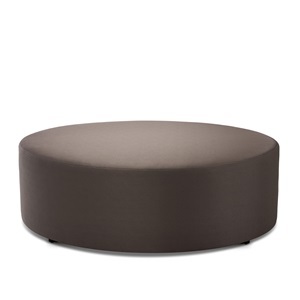 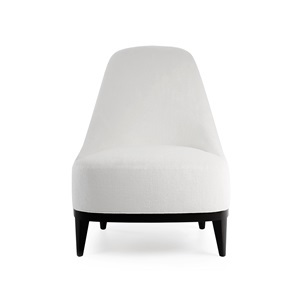 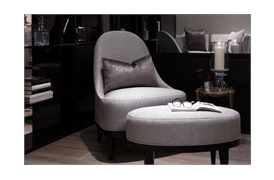 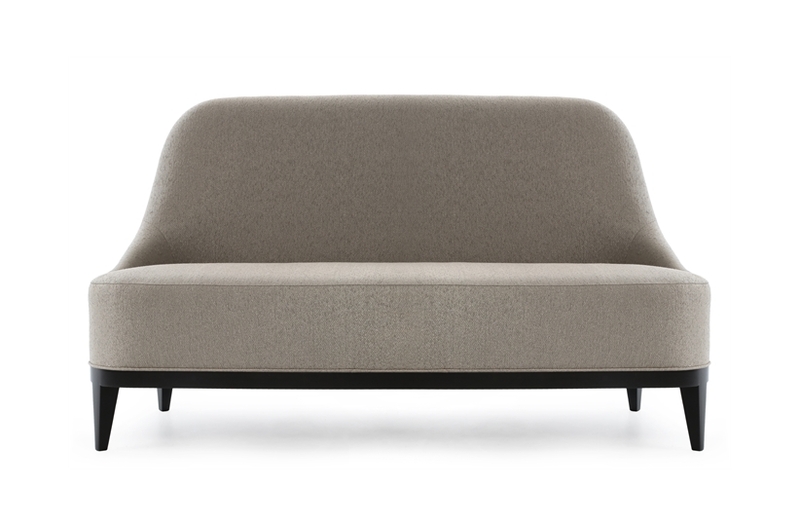 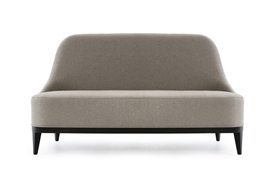 As versatile as it is timeless, Stanley is also available as a single chair, ottoman or in sofa form.